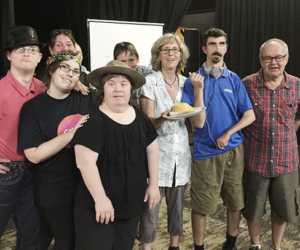 These services are supported by individual plans and skill building workshops. 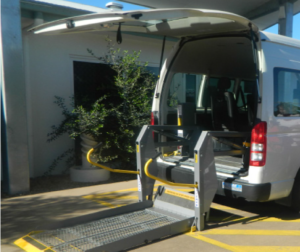 Spiral also offers transport services, depending on availability. Cost vary depending on services and workshops. 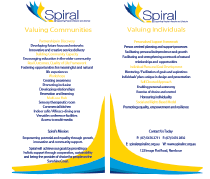 For more information about service costs, please contact Spiral.